Introduction to Archival Organization and Description guides the novice to an understanding of the nature of archival information and documentation. Chapters cover topics such as the characteristics of archival materials, the gathering and analysis of information for archival description, and the implementation of descriptive tools in information systems. 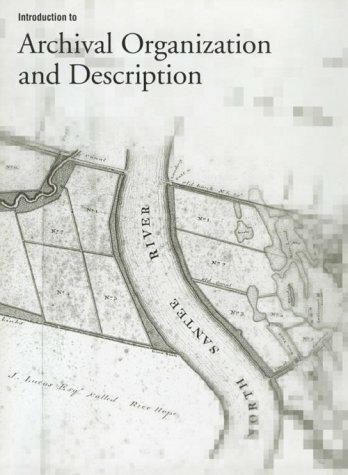 In this book, we shall gather a collection of search techniques that extend our ability to collect and appreciate internet information. This will include the use of field searches, an understanding of the influences of context, format and source. This book describes different aspects of knowledge-based networks and is important for future Internet / mobile-based information networks. This book combines Artificial Intelligence, service-based systems and distributed knowledge management.